Gilmours on 38Record Owner? Log in. Let us do the cooking tonight! We have single portion meals available in microwavable containers! Great selection of cooked foods for busy parents who want something easy for dinner! Call us at 613-372-1818 to find out what we have on today, or click here to visit our facebook page that outlines our daily specials! 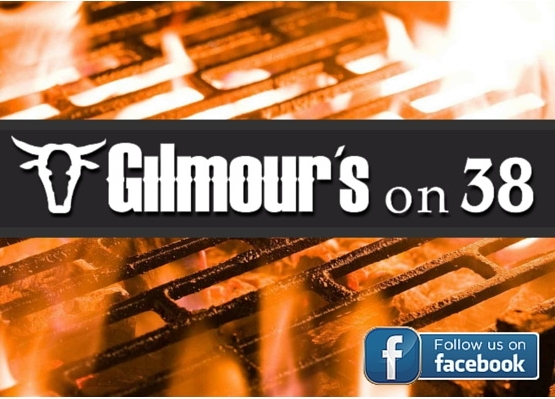 Have something to say about Gilmours on 38?